Serving the UW-Milwaukee Community, the Identity & Access Management Team provides infrastructure and processes that allow trusts between and within institutions, applications, and data enabling access to services needed by the UW-Milwaukee Community. The IAM Team provides the Microsoft Office 365 suite and the infrastructure supporting ePantherACCOUNTs. Other IAM Services include 1Login Single Sign-On for a wealth of online applications and services, eduroam remote access from international collaborative research partners and more comprehensive identity security through certificates and multifactor authentication. The background services IAM supports establish attributes that reflect relationships between individuals and organizations. Asserting these electronic identities and attributes enable access to other services that deliver value to individuals, maintained in collaboration with several other campus partners and coordinated with efforts both at UW System and the greater Higher Education Community. 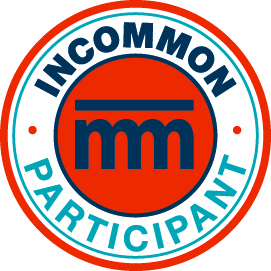 UW-Milwaukee is a participant in IAM-TAG and the InCommon Trust Federation.